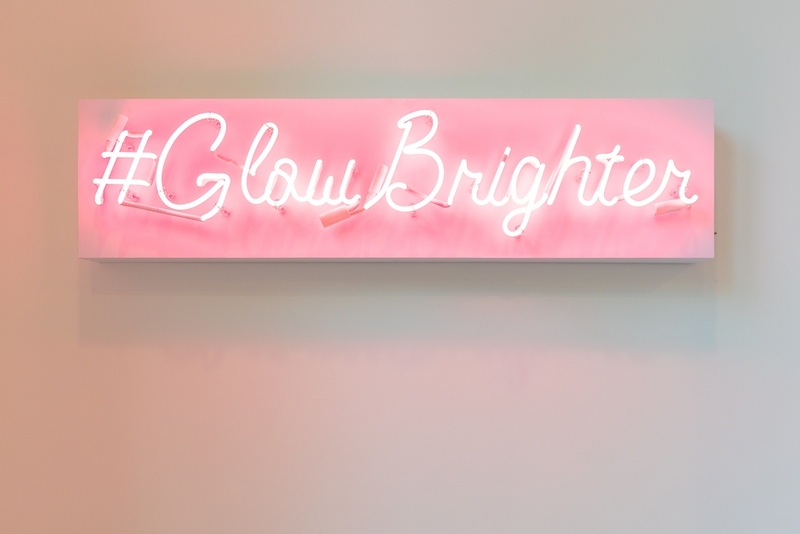 Skincare queen Joanna Vargas has unveiled a new luxe and light-filled oasis in the heart of NYC where cutting edge technology meets all-natural skincare. The incredible esthetician, recognized skincare expert and founder of her own eponymous all natural skin care collection is one of the top celebrity facialists in the industry. Joanna has worked on celebrities, supermodels, and New York and LA’s discerning elite with own brand of facials that will deliver youthful-looking, firmer skin without going under the knife. Her non-invasive techniques, paired with her all natural and organic skin care products will result in natural, healthy, and radiant skin. Joanna Vargas opened her first salon on Fifth Avenue in NYC in 2006 and then expanded to a larger space eight years later. Since then, her presence has grown exponentially and she has become the go-to facialist for celebrities and the discerning elite in NY and LA. Sought after for her cutting-edge treatments such as the Super Nova Facial, Triple Crown Facial and patented RevitaLight Bed, Joanna quickly outgrew her salon and began searching for a new space. Being in such an ideal location, Joanna jumped at the opportunity to completely renovate the third and fourth floors of her current building and customize it to her specifications. 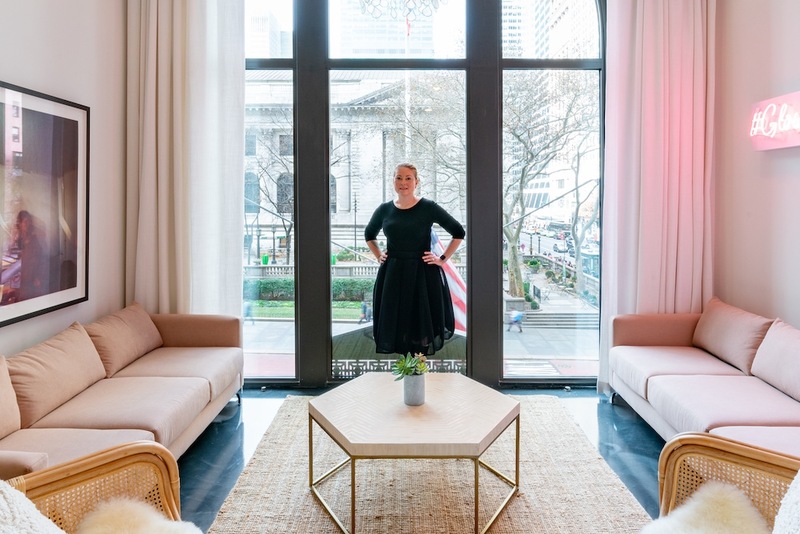 The new luxe, expansive space has the entire third floor dedicated to the salon with 13 treatment rooms, 4 RevitaLight Bed rooms, poured resin floors and 15 foot, floor-to-ceiling, arched windows overlooking the New York Public Library and Bryant Park. The fourth floor will house the headquarters for the Joanna Vargas Salons and Joanna Vargas Skincare. In addition to her larger space, Joanna is also expanding her team to include 30 aestheticians and introducing a new microneedling facial and new services such as a cryotherapy tank and massages.